POLL: Exclusive STEM Clubs for Girls in School. Yay or Nuh? Feb 11th was International Day of Women and Girls in Science . 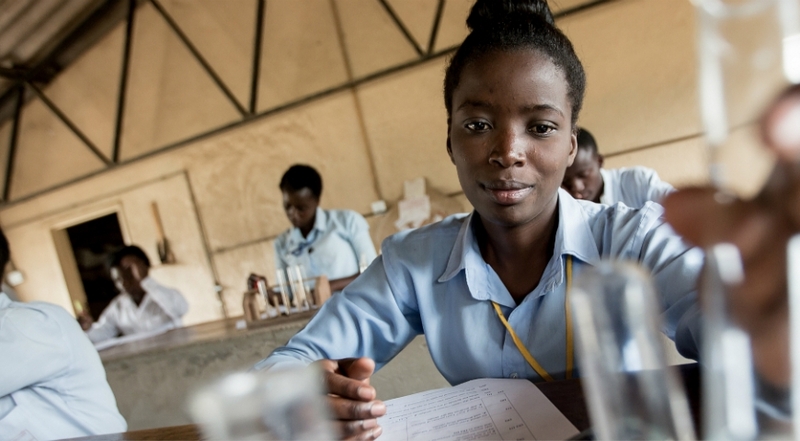 Girls in Kenya continue to be excluded from participating fully in science because of Long-standing biases, cultural norms and gender stereotypes.